Top Greek expression of sweet Muscat of Limnos(GR: Λήμνος). 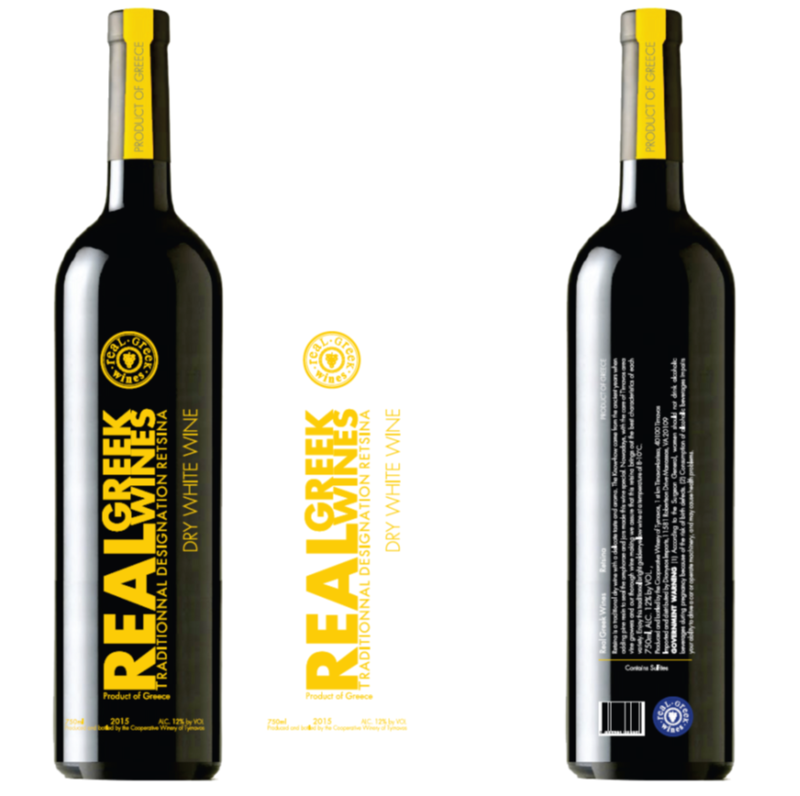 Net floral nose, honeyed flavors continue in the mouth, nice acidity and excellent length. 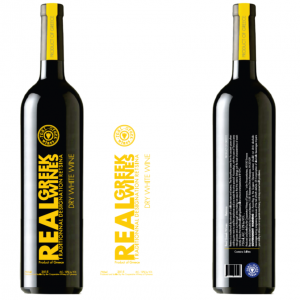 Retsina is the best known traditional Greek wine. Its reputation, not always positive, had long overshadowed that of other distinguished Greek wines and appellations. Nemea-Agiorgitiko, captivating red wines, are integrated into the myth and history of the region of Nemea, Peloponnese, as well as its local culture and legends of Hercules. Traditionally, a deep, dark ruby color, with concentrated aromas of red fruits and aromatic complexity, Nemea-Agiorgitiko wines offer an experience of unprompted euphoria to almost any wine lover. The range of wine styles include rich, complex, ageworthy reds for the cellar, as well as light, easy drinking wines with the fresh aromas of red fruits. Nemea-Agiorgitiko still dry red wines are exceptionally food-friendly and match with a wide range of cuisines and occasions.